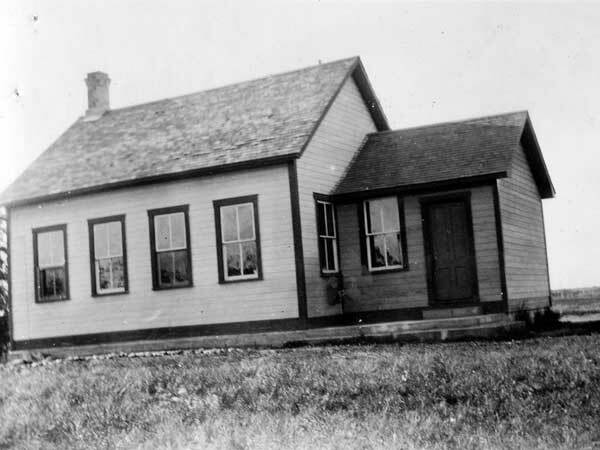 The Penrith School District was organized formally in April 1894 and a school building operated at this site, on the southwest quarter of 10-16-21W in what is now the Rural Municipality of Yellowhead, until 1944 when it closed and students from the area went to Strathclair Consolidated School No. 284 or Newdale Consolidated School No. 431. 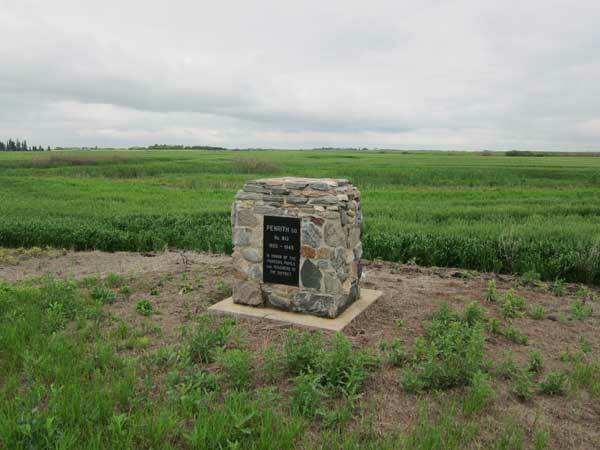 The former school building is no longer present at the site but a stone monument, dedicated at a ceremony on 12 August 1979, commemorates it. Among the teachers who worked at Penrith School through the years were Margaret Fulton (1942-1943) and Patricia Hepworth (1943-1944). GR8461, A0233, C131-2, page 4. Our Story to 1984 by Strathclair Centennial History Committee, 1984, page 119.